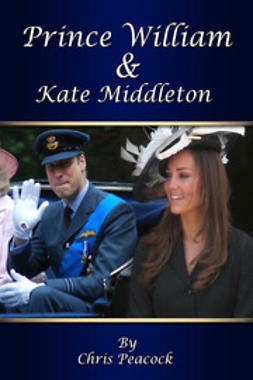 This excellent quick-read biography of the life so far of Prince William and Kate Middleton is a fascinating read, and will make an wonderful addition to the library of any fan of the British Royal Family. 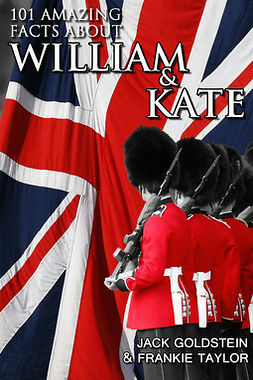 Tracking William's life from birth, through school, the death of his mother Princess Diana, university, his career in the forces, his engagement to Kate and more, it also looks at Miss Middleton's background and is full of interesting facts about their lives. 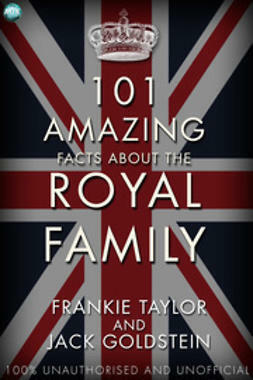 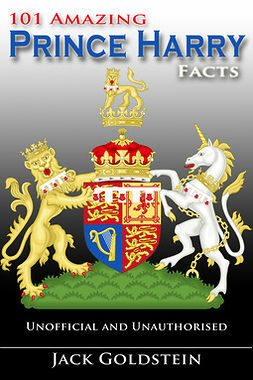 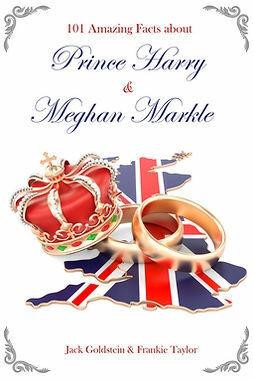 Containing many colour pictures, this royal mini biography has been specially formatted for today's e-readers and is written by top-selling celebrity biographer Chris Peacock.